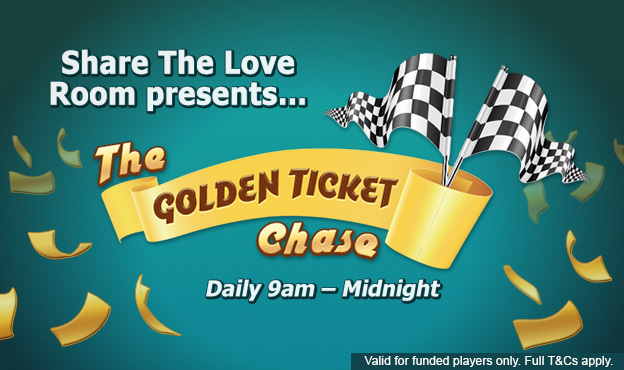 Play Golden Ticket Chase | Win £25 & £50 Bonus Gifts! The Golden Ticket Chase is available to funded players only. The following are the terms and conditions of the 'Golden Ticket Chase' promotion (the "Promotion"). This Promotion is organized by the Company, as defined in the Terms and Conditions. Your participation in this Promotion shall be deemed to constitute your complete acceptance of the terms and conditions below. This promotion takes place in the Share The Love room. Throughout the bingo games a pattern of the golden ticket will appear in the room randomly. This is a 90 ball room. The game plays from 9am – midnight every day. Cards cost between 7p and 10p each! 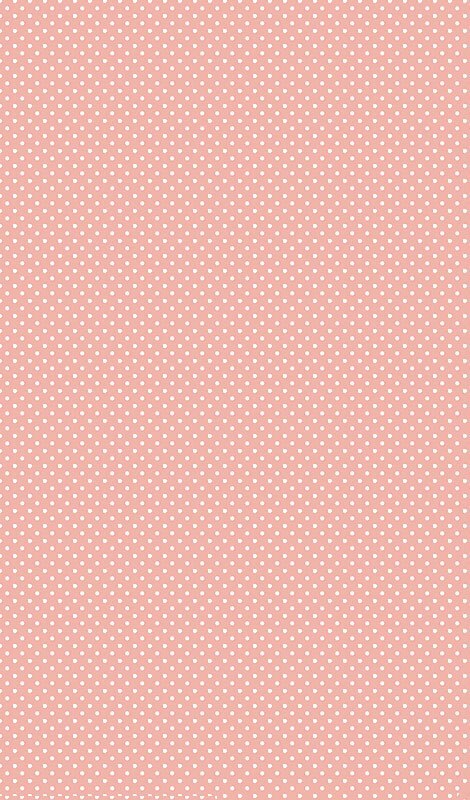 This is a shared game between the following bingo brands:, Gossip Bingo, Silk Bingo, Diva Bingo, Bingo Giving, Cupcake Bingo. The "shared game basis" enables the Company to bring together users of the Game and other players who use other games operated by the Company. Cupcake Bingo's full Terms and conditions apply.